4WD 4-Door Pick-Up!! 1 Owner & 19k Miles!! Great Resale and Reliability!! Carfax Buyback Guarantee!! Back-Up Camera!! 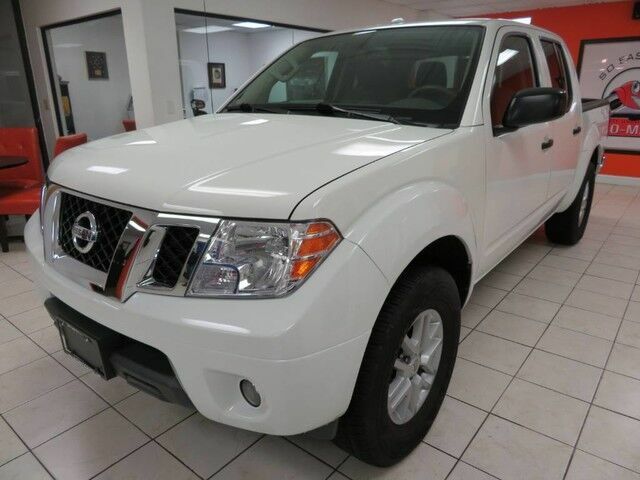 2017 Nissan Frontier SV, 4.0L V6 4WD PickUp, White with Gray Interior, features AM/FM CD/MP3 with LCD Display & Aux Input, Air Conditioning, Folding Rear Seats, Power Locks, Windows, Mirrors, Cruise Control, 12vDC Power Outlet, Sliding Rear Window, Bedliner, and Alloy Wheels. Just Serviced, Automatic Certified.